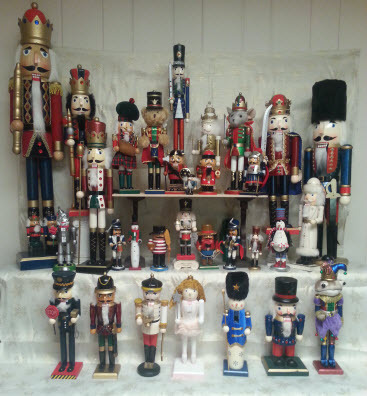 My youngest daughter did an awesome job displaying the nutcracker collection this year. Friday last at school, they had a pajama party and got to see the Nutcracker Suit. She asked to take the kid-sized nutcracker to class to share. For two days, that nutcracker followed her around the house. 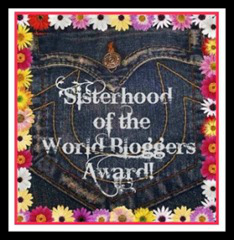 I found it by her bed, by my bed, and in the kitchen. How do you suppose it managed to wander all over the house? I’m convinced that the magic of Christmas is involved.